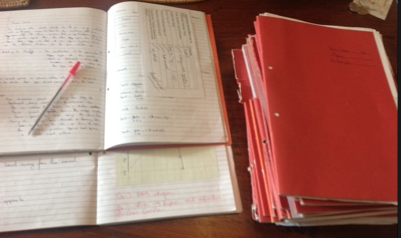 Whatever your school’s marking policy is and whatever the expectation you have on you, this post contains a selection of marking and feedback related posts from here on the toolkit! What will your marking achieve? And, who are you marking for?